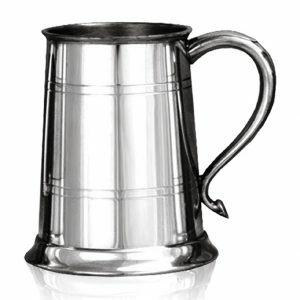 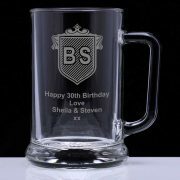 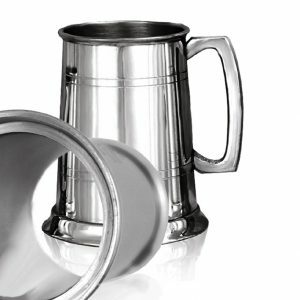 Personalised pint glass tankard engraved with initials inside a crest with the option of adding your own personal message. 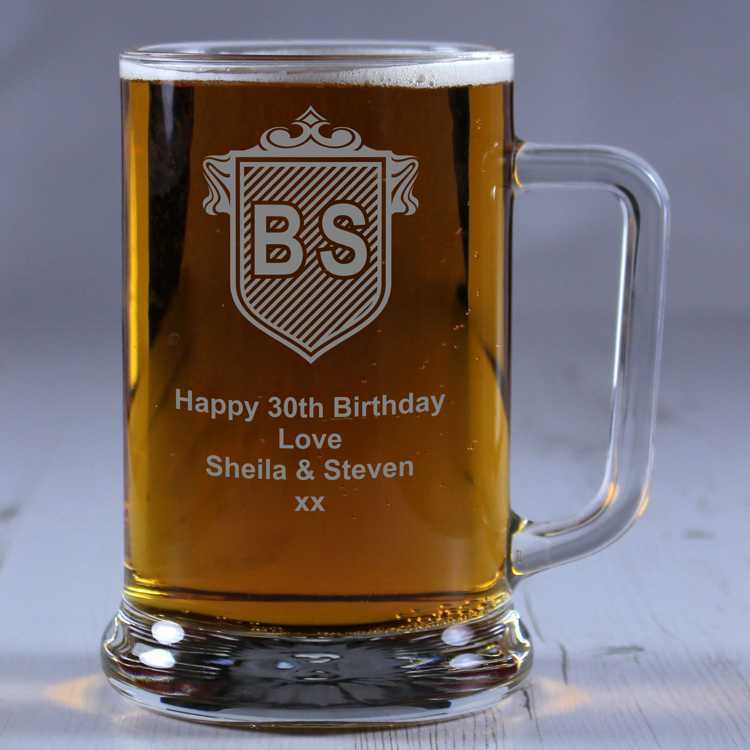 An ideal personalised gift for any occasion. 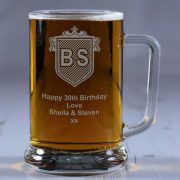 Our ‘Initials in Crest’ pint glass tankard is a gift suitable for any occasion. 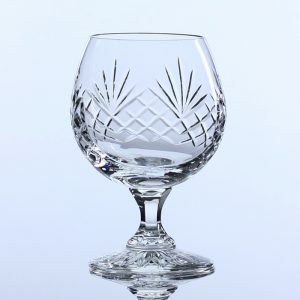 You can have the recipients’ initials engraved into the design of a crest up to a maximum of 3 characters. 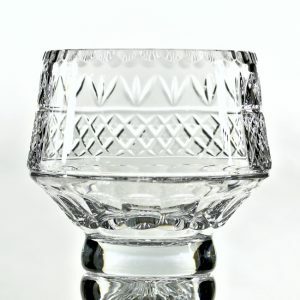 You can also have your own personal thoughtful message engraved below the design for whatever occasion it’s suited for, with up to 80 characters over 4 lines.